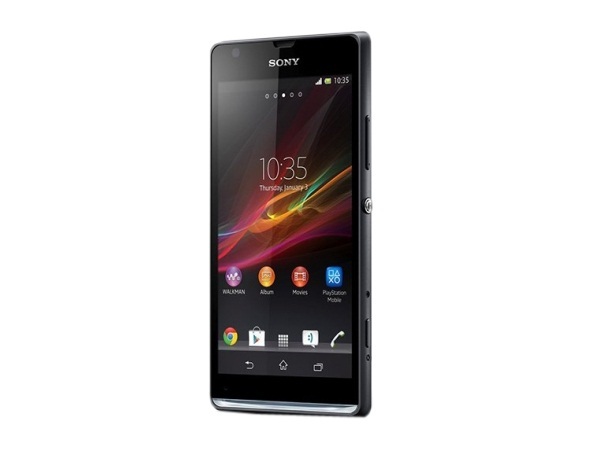 Sony Xperia SP is a newly launched stylish and powerful smartphone. Read on to know more about the price, latest features, and technical specifications. Sony Xperia SP is a newly launched Smartphone that is crafted brilliantly with enhanced technology. The device is powered by 1.7GHz Dual Core Processor. User can experience sharper and picture-perfect visibility in this Smartphone as it comes with 4.6- inch (11.7cm) high-definition touch screen display which is power-driven by Mobile BRAVIA Engine 2. Sony Xperia SP comes in an aluminum edging with curvy candy bar body. This device is very comfortable to hold and is available in elegant colors such as Black, White, and Red. The handset measures in dimensions of 130.6 x 67.1 x 9.98mm and weighs 155 grams including the battery. It comes with 8 GB of internal memory with 1GB of RAM, and the external memory is up to 32 GB. Xperia SP is equipped with 8 MP Camera which is supported with dynamic features such as 16x digital zoom, superior auto mode, auto focus and other features. The camera also contains Exmor RS image sensor which produces crystal clear photographs. When it comes to sound, Sony has never compromised in providing high-quality sound effects. The xLoud technology in this Smartphone gives out superb 3D sound effects. 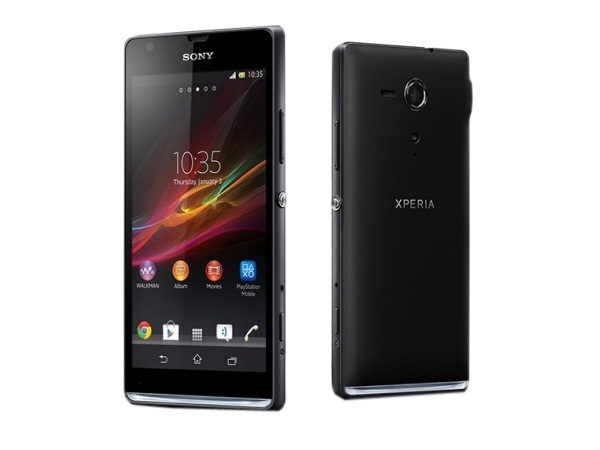 Xperia SP is preinstalled with Bluetooth 4.0, USB 2.0, GPRS, Wi-Fi, 3G, WAP, and many more such features. The applications such as Twitter, Facebook, Google Talk, etc... provide an excellent social connection to the world. The Xperia SP runs on Android 4.1 (Jelly Bean).